Sweet office romance set in the beautiful world of architecture. Thomas Elkin is a 44-year old extremely talented and successful architect. Recently divorced and finally admitting that he is gay, has led him to feel like he can live his life as himself. 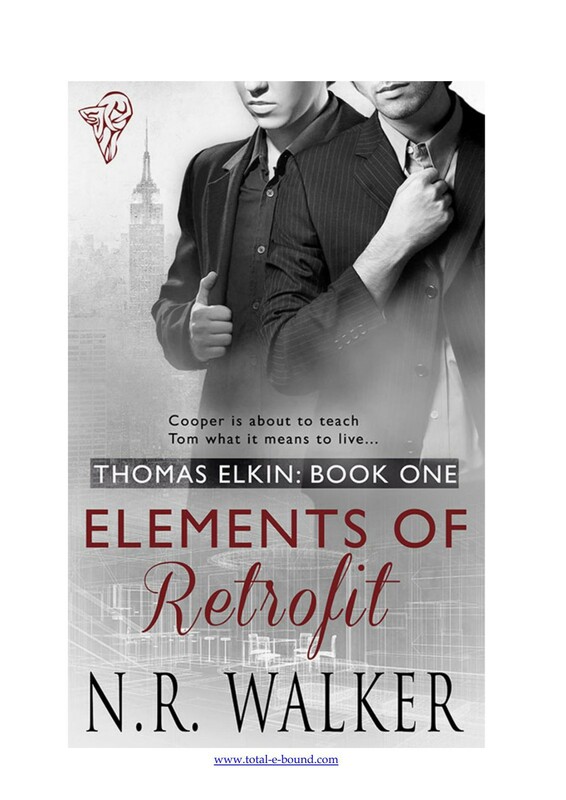 His newest intern, 22-year old Cooper Jones, is everything Thomas wants, except that he’s too young. These two will have to work together to see if they can get past their age difference among other issues. I really enjoyed this sweet romance. Both of the characters are mature, which made the age difference not be as much of an issue. I also enjoyed the banter around their age difference, showing that they recognized it and could laugh about it. Thomas is a relatively innocuous character who is a bit lonely and a huge workaholic. Cooper is a very straightforward person who says exactly what is on his mind, making him a joy to listen to. The family drama on Thomas’s side added some additional interesting complications. My only slight issue with the book was the lack of a strong emotional connection to the characters. It might have been because we didn’t get Cooper’s point of view, or it might have been the length of the story with so much time spent on the architecture side. Ironically, I really enjoyed learning more about architects and thought sharing these details made the story even more interesting. I loved the trip to Australia and the perspective the author brought to the story. An easy read, this entertaining look at love and architecture was very enjoyable. Even the strongest of buildings start out as plans on paper, and every architect knows that sometimes plans need to change. Sometimes, these lessons are learned on the job.